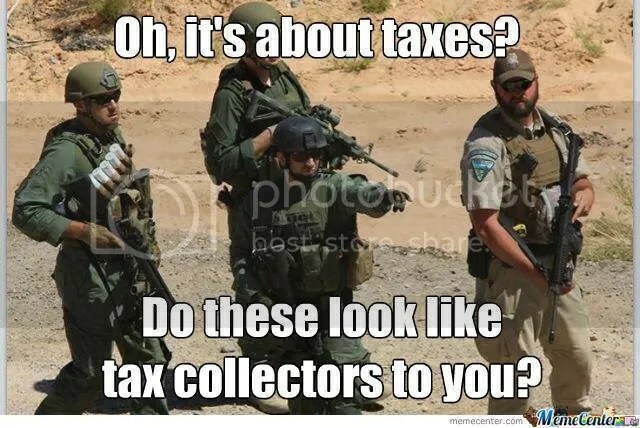 Do “Voluntary” taxes require guns to collect? 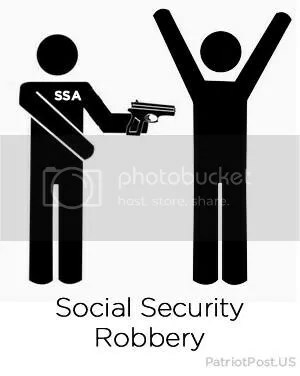 People often accuse me of exaggeration when I say that we are forced to pay into the income tax and Social Security Ponzi Scheme systems at the point of a gun. Try not paying and see what happens. 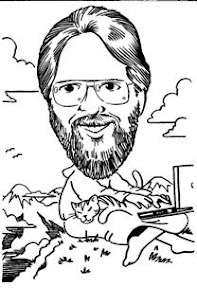 The heavy hand of the IRS seizes innocent Americans’ assets – Because IRS always assumes people are guilty and then forces them to prove their innocence. Even mass murderers start off with the presumption of innocence; but that’s not the case when it comes to tax matters. Utah lawmaker moves to disarm BLM, IRS, says ‘They’re not paramilitary units’ – Let’s not hold our breath waiting for this to happen. Posted in IRS | Comments Off on Do “Voluntary” taxes require guns to collect?